Capture the true value of applied nutrients. Maximise nutrient efficiency. Fulvic Acid is a powerful, all-natural, tried and tested agricultural input. For use as a natural chelator by combining with foliar application of plant nutrients. 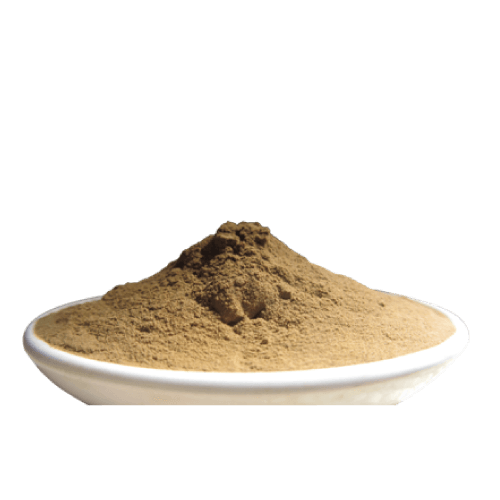 A concentrated, high-quality extract of Fulvic Acid. Madumbi supplies both a high analysis powder and concentrated liquid formulation. Fulvic Acid is a versatile agricultural input with multiple benefits. Known for its properties as a natural chelator and nutrient carrier improving nutrient availability, absorption and utilisation in the plant. Increases the permeability of cell walls for more efficient water uptake. An effective natural plant growth promotor, stimulates cell division and elongation. An effective detoxifying agent aiding the breakdown and removal of toxic elements. Use as a natural chelator by combining with foliar application of plant nutrients. Liquid: – 5-10 L per Ha minimum dilution 1:20. Powder: – 2 kg – 5 kg per Ha applied as part of fertiliser blend. Liquid: – 1-3 L Ha minimum dilution 1:100. 120 g per L water, mix with vigorous agitation and filter insoluble component before use. Apply as per liquid recommendation. Fulvic acid naturally improves nutrient availability. Improved absorption and utilisation of available nutrients. Enhanced photosynthesis, especially beneficial during prolonged cloudy conditions. Enhanced cell division and elongation leading to improved root and shoot development. Improved breakdown and removal of toxic elements. Optimises effective use of applied nutrition to get the most out of your inputs. Reduces negative impacts of herbicide and other chemical applications. Improves drought tolerance and reduce potential for water stress. Maximises plant productivity and yield potential. Concentrated, high-quality extracts of Fulvic Acid. A powerful, all-natural, tried and tested agricultural input. Known for its benefits as a natural chelator, plant growth promotor and detoxifying agent. Available in an easy-to-use 8% liquid formulation or a 70% cost-effective and freight-friendly powder formulation.